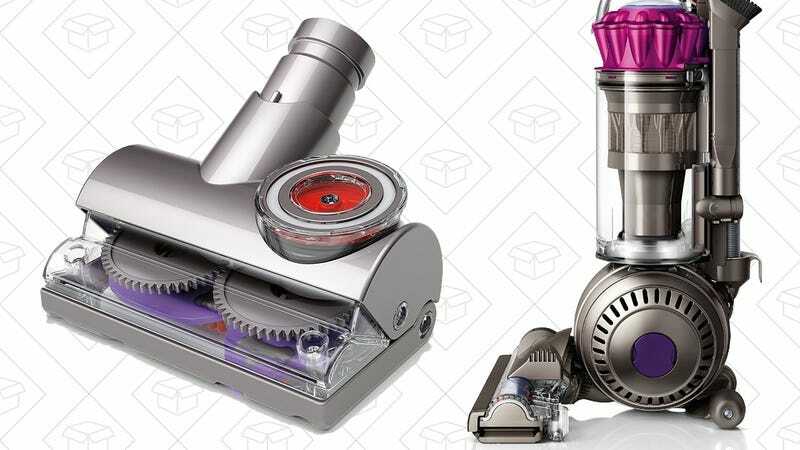 Update: If you missed last week’s Dyson deal, Woot is running is an even better one today; They’re listing this refurbished Dyson Ball Animal for $170. Dyson vacuums dominated the nominations in our Kinja Co-Op for best vacuum, but they can be prohibitively expensive. Today though, refurbs of the popular Dyson Ball Animal are down to $170 on Woot, one of the best prices we’ve seen.